I have traveled to many countries and been fortunate to view antiquities collections in a great many museums, large and small. Of all the many subcategories of ancient art, there are few I find more appealing than the large scale terracotta sculpture of the later Roman Republic, continuing just into the early Augustan age. 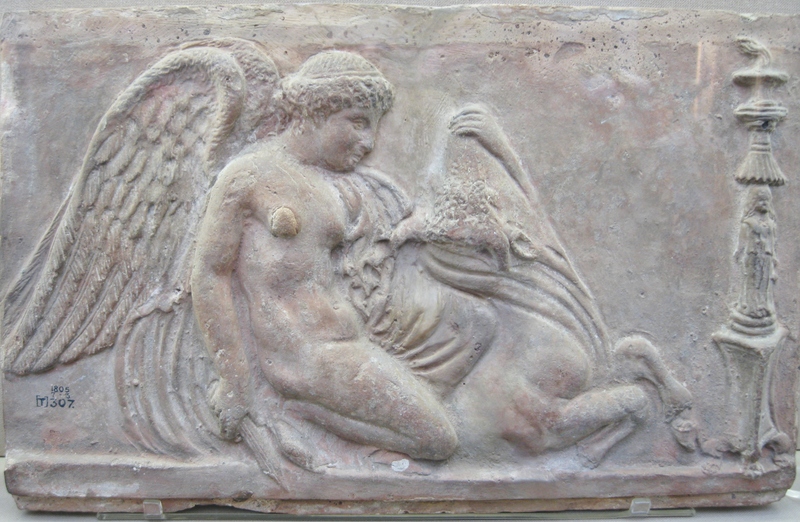 It’s lifelike qualities and often almost fully human scale owe much to earlier Etruscan terracotta work but its ethereal, moody qualities are unique. It’s such a pity that more has not survived. I am traveling this weekend but for the enjoyment of my readers I would like to share a few select examples. Enjoy! Terracotta statue of a girl, about half life size, perhaps a Muse, 1st Century BC to early 1st Century AD, uncovered at Porta Latina in Rome during the 18th Century. British Museum, London. 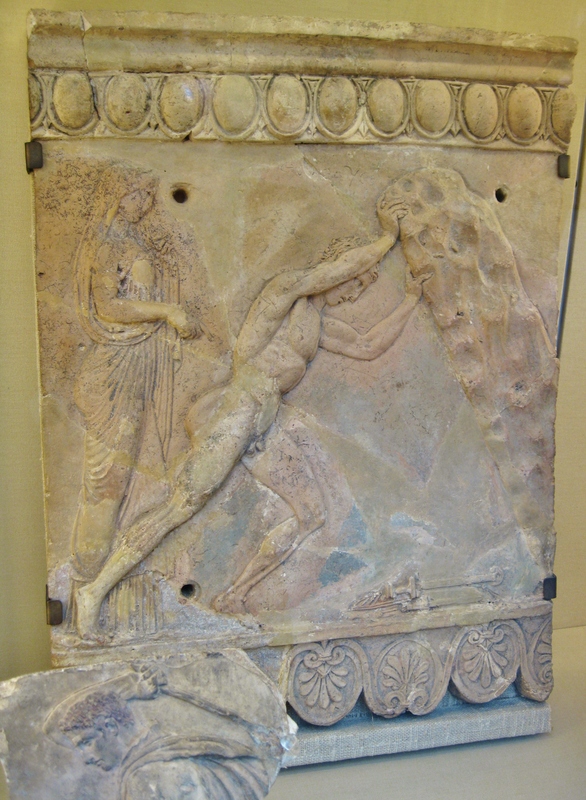 One of a group of 8 half life sized terracotta figurines found near Porta Latina, Rome in 1767. Unusually well preserved, this figure of a girl probably represents one of the Muses, as does the previous image. The statues seem to have been privately owned in antiquity and may have decorated a garden. These late Republic or the early Augustan era. Now in The British Museum, London. Next Post RPM Nautical Foundation confirms location of final battle of the First Punic War in 241 B.C., finds more ship’s rams.